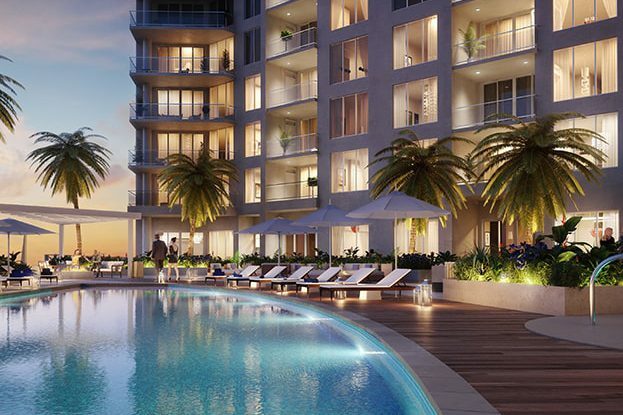 Mark Sarasota condominium residences, located in downtown Sarasota, offer innovative designs and a highly sought-after walkable lifestyle. 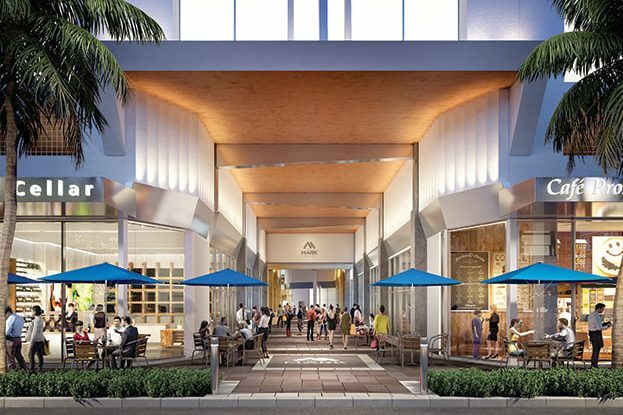 These contemporary condominium residences will enjoy rooftop resort-style amenities and an expansive ground floor retail promenade for coffee, dining and shopping. 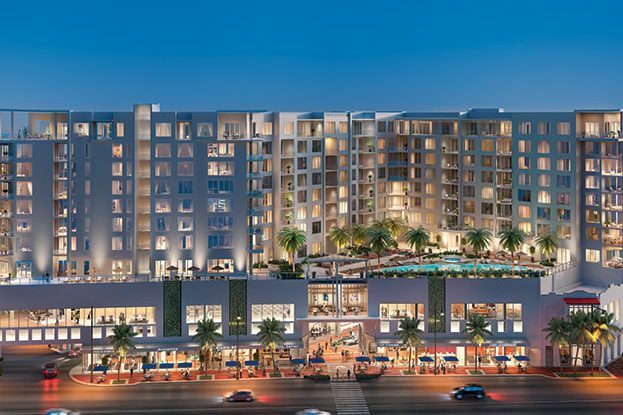 The Mark Sarasota is quickly becoming a landmark destination in this dynamic coastal city.